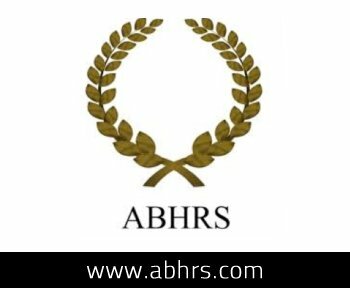 2015, Sep 08: Dr. André Nel was invited to participate as an Oral Protocol Examiner at the annual ABHRS examinations held in Chicago, Illinois, USA this year. 2015, Apr 07 to 09: ACLS (Advanced Cardiac Life Support, American Heart Association) Course completed at the Academy of Advanced Life Support (Prof Kloeck), Fairview, Johannesburg, South Africa. 2013, Feb 01 to 03: ACLS (Advanced Cardiac Life Support, American Heart Association) Course completed at the Academy of Advanced Life Support (Prof Kloeck), Fairview, Johannesburg, South Africa. 2007, Feb: ACLS (Advanced Cardiac Life Support, American Heart Association) Course completed at the Academy of Advanced Life Support (Prof Kloeck), Fairview, Johannesburg, South Africa.